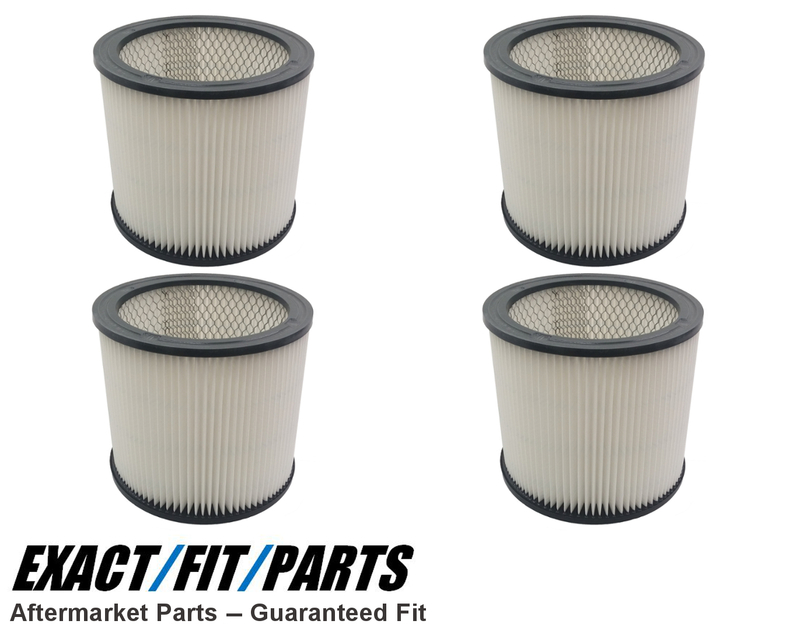 These replacement cartridge filters will work for both wet and dry pickup from full size Shop Vacs, including the many listed below. 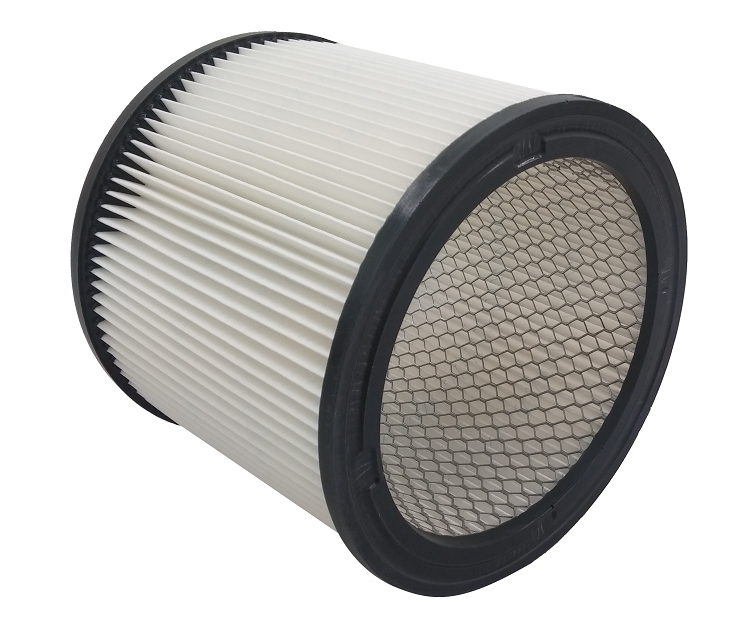 Shop vac filters remove small, dry debris and wet materials from many different surfaces. The filters will not work with the Hang Up Vacs, Floormaster Plus, All Around Plus, 5 Gallon Contractor Portable, Heavy Duty Portable, 1x1, BullDog Portable, Mini Hangup, Hippo, Mighty Mini, or All Arounds with 1-1/2 or 2 gallon tanks.